Noel is not going to the final tomorrow, how strange, because he's in Los Angeles for the new album (Beckham with LA Galaxy will play vs Man City this summer there, as they both did some time ago vs AC Milan). So at Wembley there will be Liam only. The game starts at 3:00pm, English hour, and after that we'll be around to celebrate AC Milan with the players on the bus in the main square (from 5:30pm Italian hour). 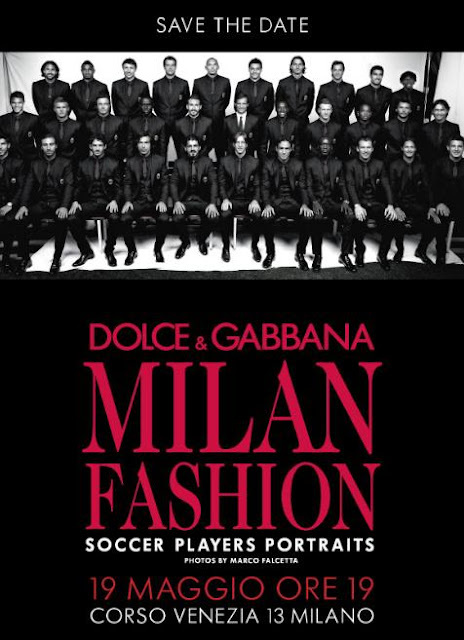 This image I'm sending you, is a new event for May 19 in Milan, with the players on the red carpet and sponsor from Milano S.Dolce & D.Gabbana, AC Milan fans. In case of important news I'll send you an email.